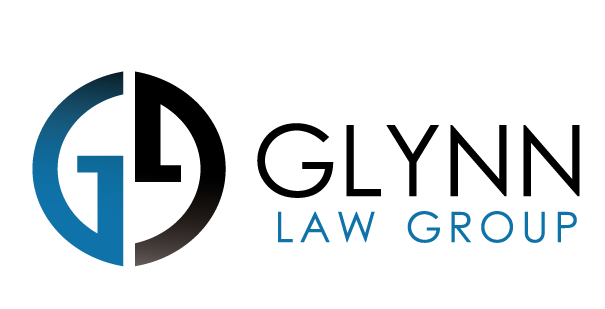 Glynn Law Group represented purchasers of the LG P-999 G2X cell phone. Class members alleged the phone suffered from defects that made it inoperable and caused the phone’s screen to bleed. The case was filed in federal court in the Southern District of California. Upon settlement being reached, notice was sent to over 500,000 phone purchasers eligible to participate in recovery. Plaintiff Fortner filed a class action complaint against Nike, Inc. based on its representations that the Nike+ FuelBand bracelet accurately tracks each step taken or calorie burned. The lawsuit alleged causes of action for breach of warranty, false advertising, and violations of the Consumer Legal Remedies Act and the California Unfair Competition Law. Nike ultimately provided relief to thousands of purchasers of the FuelBand bracelets. Glynn Law Group along with co-counsel represented employees who alleged sexual harassment, failure to provide meal breaks and rest periods, wrongful discharge, retaliation, and other wage hour claims. The case was recognized by numerous, national and international media sources. A favorable recovery was obtained on behalf of plaintiffs. 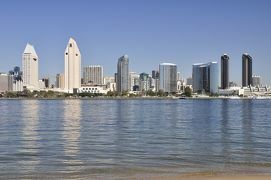 Glynn Law Group was appointed co-lead class counsel and represented buyers of downtown San Diego high-rise condominium units who alleged defendant falsely advertised certain building amenities. Class members entered into purchase agreements for more than 300 condominiums, with purchases totaling $115,300,000. Class members relied upon advertising and marketing which promoted access to and use of a rooftop terrace with 360-degree views of San Diego but which was never built. Glynn Law Group and co-counsel negotiated a favorable recovery on behalf of class members.